Nowadays, every one of us depends on our home electricity daily. Very few people living in developed countries can live without electricity, which makes it all the more frustrating when things go wrong. Unfortunately, electrical faults don’t arise according to your schedule, and you might return home from work ready to relax only to find you have a huge problem on your hands. You might be able to ignore one busted light bulb when you’re tired after work, but you can’t neglect issues like flickering lights in the kids’ bedrooms or broken AC units during a heatwave. It’s important to save the contact details for an emergency electrician in Mt Druitt because you never know when problems may arise. 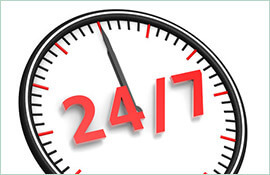 You should look for a qualified professional with proven credentials and a wealth of experience, and it’s worth finding a company that provides a 24-hour callout service. Whatever you do, you shouldn’t ignore problems that seem minor because they may be a sign of a dangerous issue that needs fixing right away, and remember that it’s always cheaper, in the long run, to address issues as soon as you notice them. If you need an emergency electrician in Mt Druitt, no matter what the time of day, we’re a company you can trust. 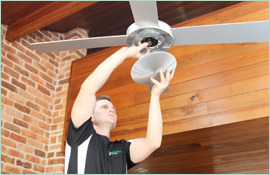 At Paul’s Electrical Services, we’ve dealt with just about every problem that can occur in both domestic and commercial settings, and we’re trained to the highest standards to fix issues quickly. 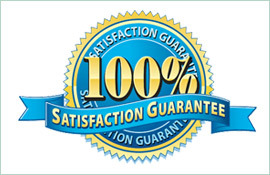 As soon as we receive your call, we’ll aim to reach your premises as fast as possible to diagnose the problem and carry out the required repairs. 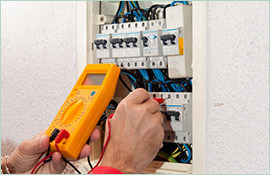 Contact us on 0409 337 439 when you need a reliable emergency electrician in Mt Druitt.